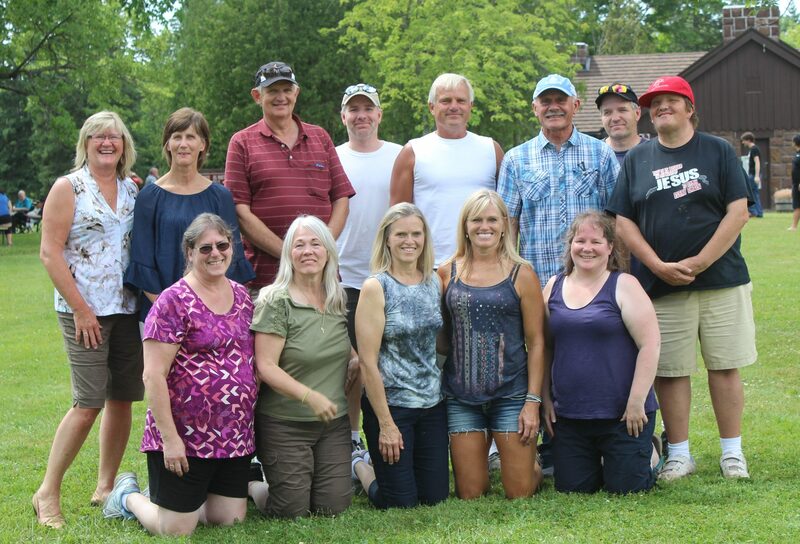 A few years back, I connected with a member of my Schumacher cousins, Tracey Schumacher Inglimo, in what would become a quest to get to know all of my Schumacher cousins, and like my Byer cousins, there were lots of them. 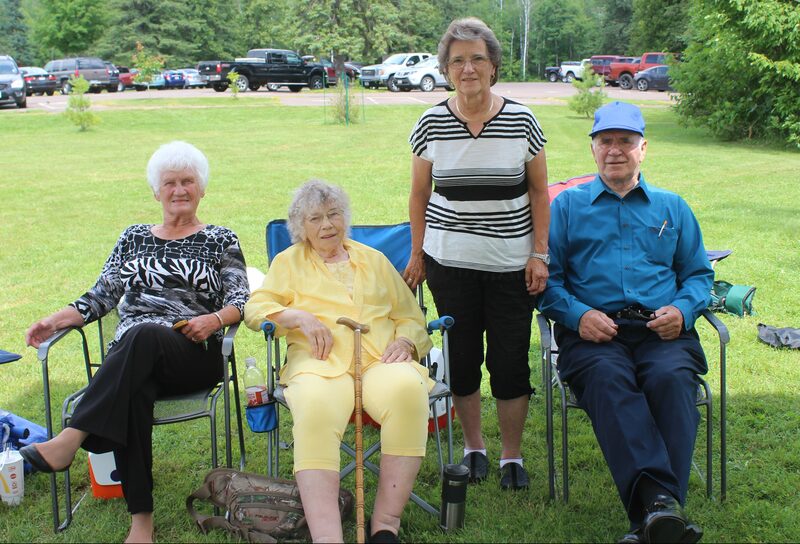 The journey has been a wonderful trip, as my sisters and I have cultivated friendships with these precious cousins, some of whom we met on our 2014 trip back to our roots in Superior, Wisconsin. 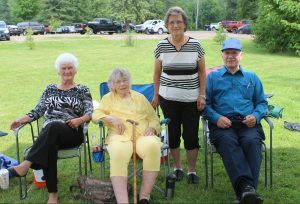 Now, four years later, my sister, Cheryl Masterson; her daughter, Liz Masterson; and I have returned to Superior, Wisconsin for a family reunion. 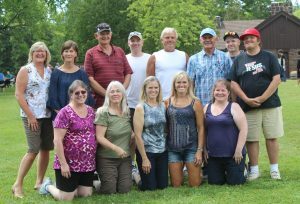 We have been so excited for this reunion to happen, and in fact, have looked forward to reuniting with all of our cousins since we first met or found each other on Ancestry and Facebook. 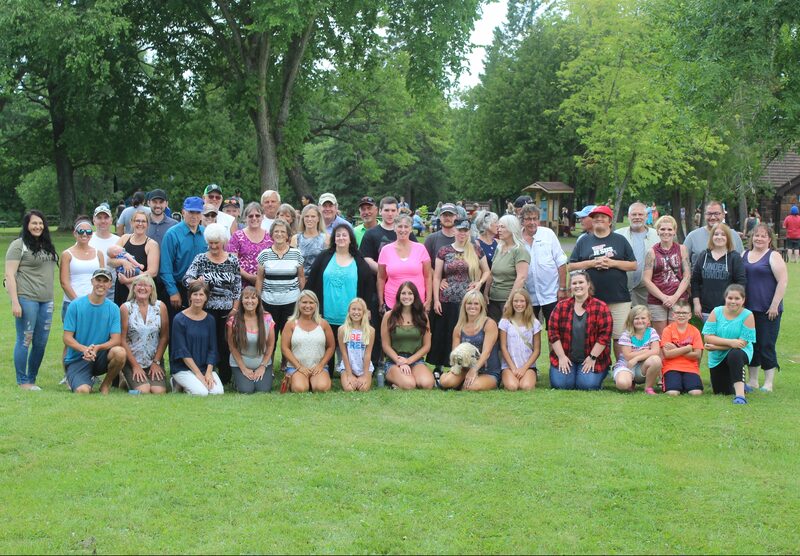 The reunion took place today at Pattison Park, and it definitely lived up to every hope we had for it. These precious cousins were friendly, hospitable, and informative, while also being curious about us too. 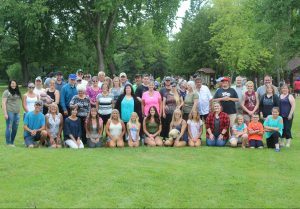 We all shared tons of stories about our families, and of course, pictures of our kids, grandkids, and great grandkids. We hugged on the little ones, most of whom looked at us with a sense of wonder as to who we were, and maybe even wondering if we should be hugging them at all…at least until their parents said it was ok. We moved from group to group, and person to person trying to get to know everyone, all the while knowing that there just wasn’t enough time. We found out who the jokesters were too, because what family would be complete without those wonderful people who keep us laughing. We built bonds that will last a lifetime, and parted ways with expressions of sadness that the time had passed far to quickly. We tried to see how soon we could feasibly do this again, knowing that for most of us Facebook would have to suffice until the next reunion. The time went by far too quickly indeed, and while we wish we could have had far more time to sit and talk, we all knew in our hearts that we had been given a precious gift…a gift of family, friendship, love, and a sense of belonging, because after all, that is what family reunions are all about. 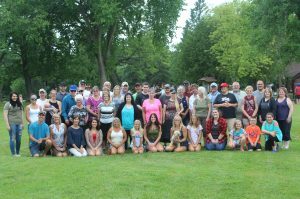 Families grow quickly, and the numbers can quickly grow to a point of losing sight of the ones who started the family in the beginning, but at reunions, those who have left us are remembered and discussed, because everyone is trying to put into context, just exactly where they fit in with all these people. We talked of those who weren’t with us with love and sadness, because they would have really loved that their families have made the effort to keep the closeness going. 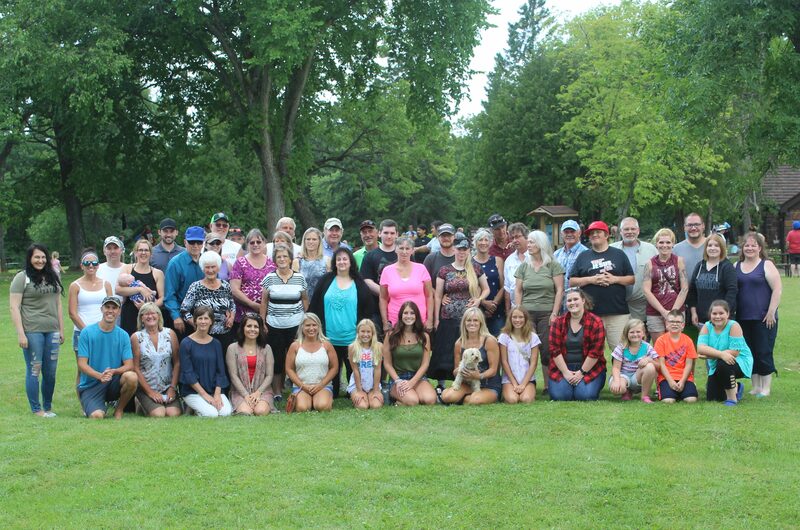 To all those who made this reunion so very special, we love you and thank you for making our family reunion amazing.